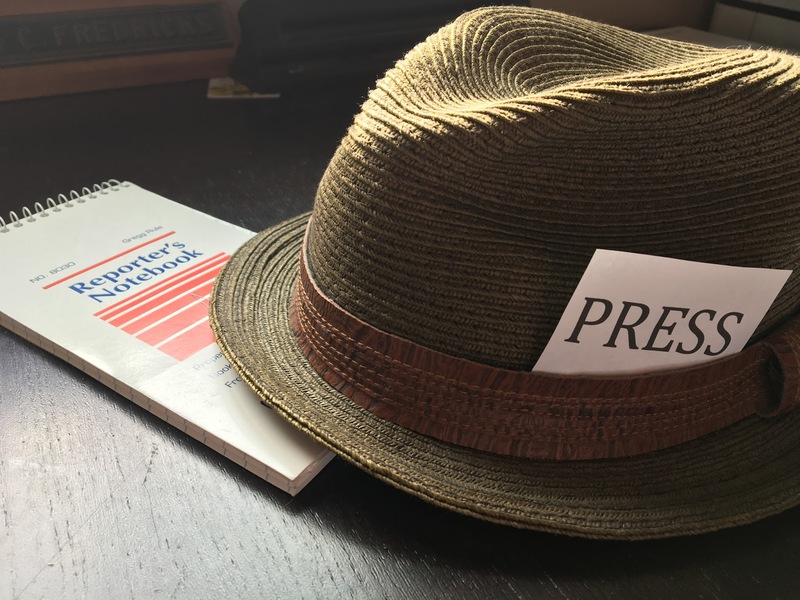 The Fourth Estate is not just another name for news media. It is an idea, perhaps even an ideal, regarding the importance of a free press to an open, free democracy. The first three estates are the executive, legislative and judicial branches of government. The role of The Fourth Estate is to hold the feet of the other three to the fire, so to speak, to ensure the governed are not being hoodwinked. This is important stuff. Over the past 240 years, the press has exposed wrongdoing, prevented politicians from running amok and generally kept us informed. By no means has the press been perfect. Even so, journalists are a crucial check in our system of checks and balances. Which brings us to Trump, who I believe is banning news organizations for three reasons. Obvious one first. Trump is, above all else, about ego and self-aggrandizement. Say something he thinks puts him in a bad light, and he’ll say it’s a lie or horrible reporting. Then he’ll try to stop you from covering him anymore. Second, Big D knows Americans trust the media about as much as we trust Congress. In the most recent Gallop poll regarding confidence in Americaninstitutions, more than a third of us reported having little or no confidence in newspapers or television news to report the news fully, accurately and fairly. If this is a game to Trump, he’s working a win-win-win. He keeps a news organization that gets under his skin at a distance. He builds on his supporters’ malaise with news media. And he gets another full news cycle out of the other news organizations. News media catapulted Trump toward the GOP nomination, and he knows it. He’s been brash, divisive and unapologetic, and his supporters have been eating it up. Unfortunately, journalists have been wielding the serving spoons. Ironically, the Shorenstein Center deemed 65 percent of the coverage Trump received from The Washington Post to be either positive or neutral. Big D would be a fool not to keep the gravy train rolling, especially when it’s adding flavor for people who feel disenfranchised and distrust the press, anyway. We have a right and a need to know what’s really up with politicians who want us to make them part of our government. Our best source for information, and at the best of times the truth, relies on probing questions and thorough reporting by The Fourth Estate. Agreed. But let’s not be bamboozled into thinking that’s all it is.